In North America from Lost Art Press, (LAP) and their network of North American retailers - see LAP's website for alternative stockists. European residents, including those in the UK can purchase it nearer home through either LAP's importer and retailer, Classic Hand Tools at their Books/Lost Art Press page, or through Woodsmith in Tyne-and Wear at their Shop/Books section. The book is strongly endorsed in this review by J Norman Reid, a woodworker who writes for Wood News Online published by the US based retailer, Highland Woodworking. 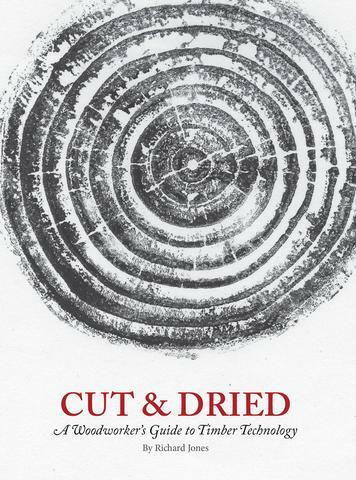 An excerpt from Cut & Dried is available at this link. 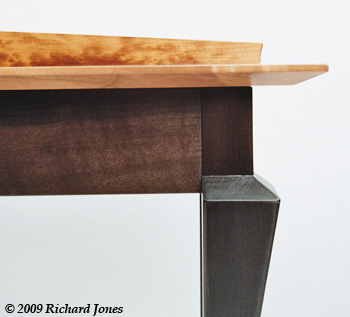 This website showcases my furniture design and build projects, as well as related woodworking, primarily joinery. 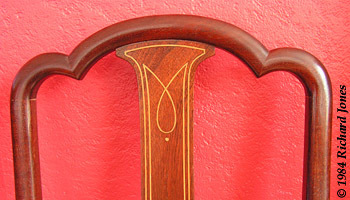 In addition there is a selection of my articles on a variety of woodworking subjects. 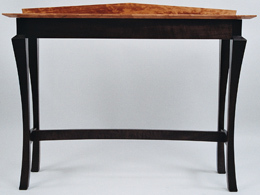 Furniture designed, made and shown at exhibitions and galleries. Commissioned one-off design and make items and batch design and make projects. Supervisory and management positions in wood based production environments, including furniture, and joinery manufacture for museums, retail outlets, long-term and short-term exhibitions and/or expositions, trade events, etc, coupled with extensive experience in senior roles in the Higher Education sector. Consultancy and advisory roles on furniture and joinery design and its manufacture including devising technical solutions, estimating, and project management. Advice and guidance on timber technology issues, and occasional provision of expert opinion in legal disputes. Tailored learning material for teaching sessions, lectures, speaking engagements, and seminars. Preparation for and delivery of training on a wide range of furniture related topics drawing upon my many years as a qualified professional furniture designer maker, as well as my experience working in the education sector. Additional roles I sometimes undertake are those of a juror in furniture competitions and to sit on exhibition selection panels. Writing. Numerous articles on furniture subjects have been published in trade journals in both the UK and the USA. Links to a small selection of these articles can be found in the Articles section. 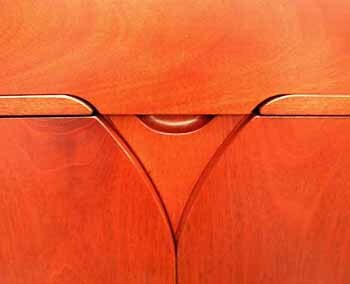 I can provide a range of expertise on furniture, joinery and related woodworking issues. Services available range from the high quality making of items from basic machining, to workbench, to wood finishing. 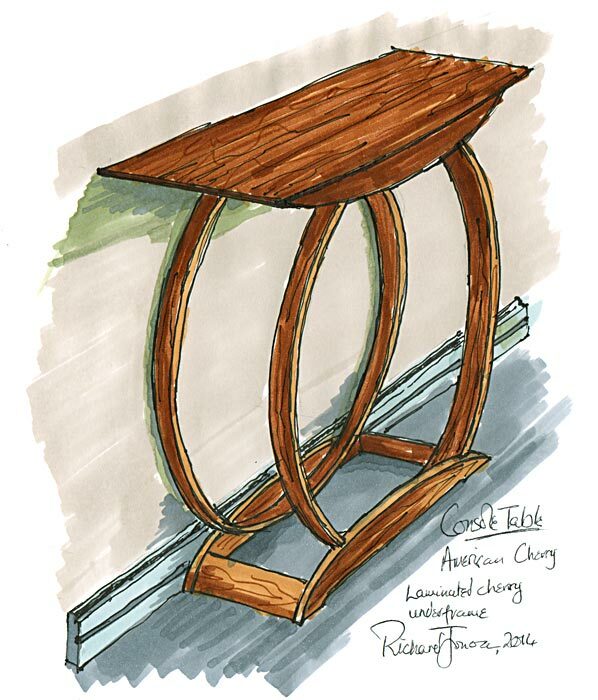 I can provide help with design research and development, estimating costs and/or time, technical advice on processes and procedures, and project planning in order to improve production of furniture and joinery. I also undertake occasional teaching of furniture and joinery subjects, and provide expertise on timber technology issues. I can help those experiencing problems with their products, such as joinery failure, finishing or polish issues and insect infestation, to providing qualified expert professional opinion in disputes between a client and a furniture supplier/maker.